There was a time when everyone was talking about how few good movies had come out in 2016. Film reviewers all over the internet were talking about how the high points weren't as high as 2015, and the low points were even lower than last year. But that was during the summer, and to be fair, the summer season was underwhelming both in terms of the quality of the blockbuster movies and the box office numbers for them. 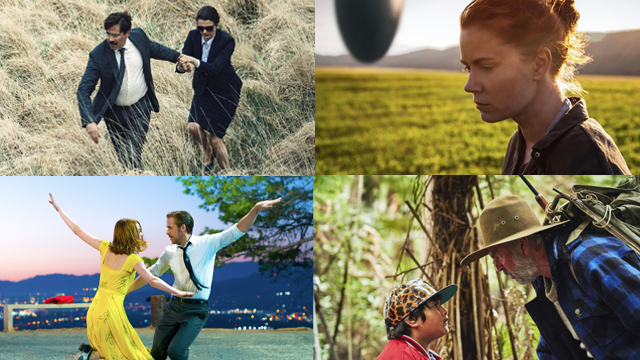 However, a surprising number quality indies made the festival rounds and got wider releases toward the end of the year. Now, suddenly, compiling a list of best films, the year doesn't look too bad after all. Inevitably there are films I can't get around to seeing every year (especially when so many of the most talked about movies only get limited releases, or all get released together during a busy holiday season).